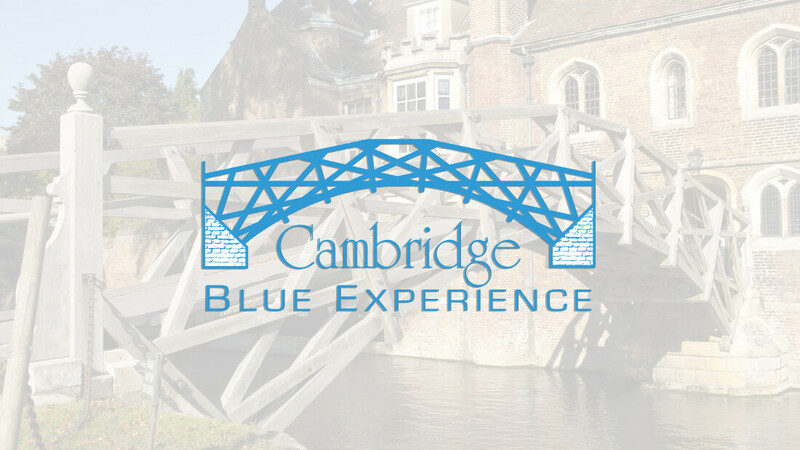 The Cambridge Blue Experience comprises a team of professional Academics and Team Supervisors who are alumni and active students from Cambridge University to accompany international students during their stay in the United Kingdom. International students can experience a taste of British academic life and study various academic topics taught by Cambridge University Professors and PhD students as part of a two-week course. 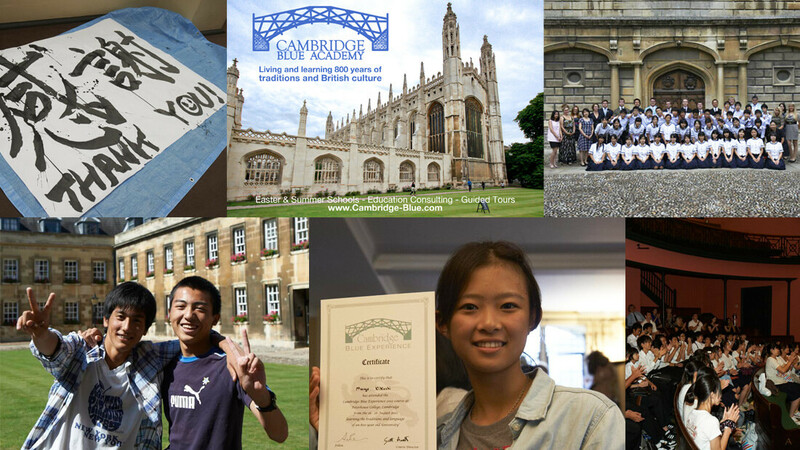 During their studies they would live in one of the most traditional colleges in Cambridge and during the weekends, have the opportunity to explore the city of Cambridge. Artlanta developed the corporate identity including: logo development, website design and business cards. 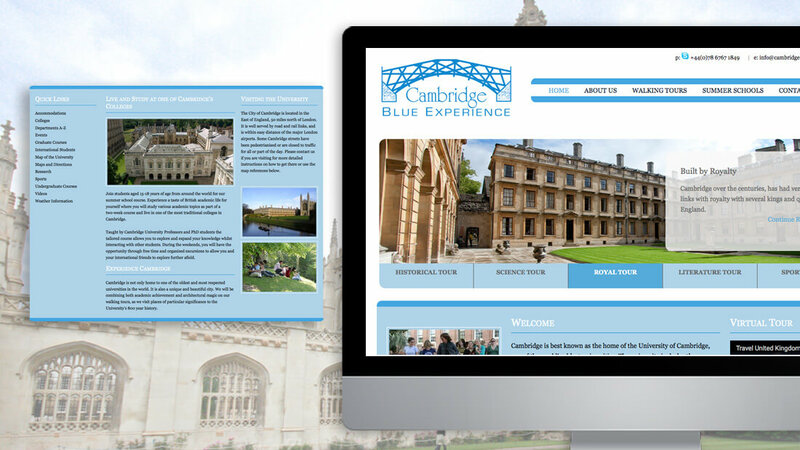 The branding was to experience life as a University of Cambridge student and obtain an exclusive inside view of the academic, cultural and sporting traditions that make Cambridge one of the world’s most prestigious universities by booking walking tours through the Cambridge Blue Experience summer school.